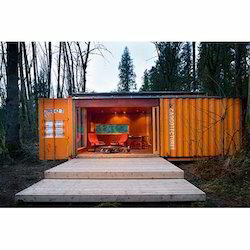 Manufacturer & Supplier of Container Homes Hybrid & Interiors Cabin Container. Our product range also comprises of Portable Cabin, Portable Office Cabins and Portable Security Cabins. Our adroit team of experts is devotedly occupied in manufacturing and supplying a wide assortment of Container Homes Hybrid. 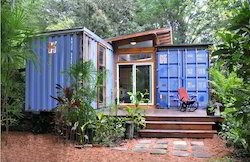 Keeping in mind the upcoming demands of our valuable customers, our professionals are devotedly indulged in offering Container Homes Hybrid Seattle.